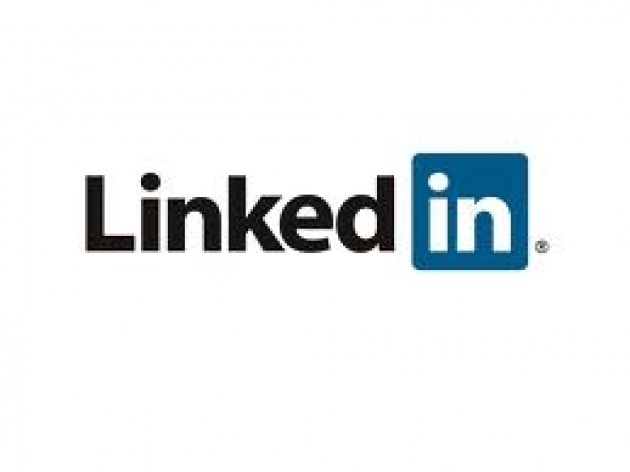 Continuing the Social Media Film Promotion 101 series, I'll focus this time on LinkedIn. 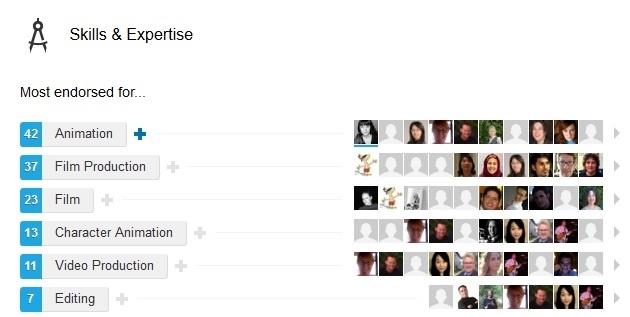 Why LinkedIn? I believe that, after Twitter, it is the most useful network for independent filmmakers to use to show their work, and connect with the right people. If Twitter is where you send links to your films and articles and share 140-character thoughts, LinkedIn will be your online resume, your professional profile and your networking platform. 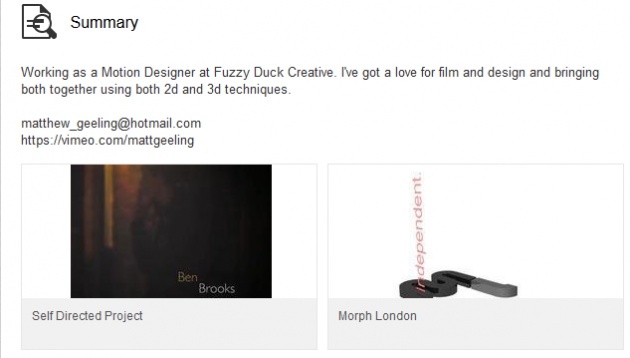 Below are some practical tips and advice on how to use LinkedIn efficiently to promote movies online and connect with experts from the film industry or the media. * Build a professional profile. Choose the right industry you belong to. As a filmmaker, you can select "Arts or Entertainment" and then sub-categories like "Motion Pictures and Films" or "Animation". Add a good headshot, a tag line, and build strong Summary, Education and Experience sections. * Write down your skills. In the Skills and Expertise section, list keywords such as Film, Film Production, Animation, Stop Motion, Editing, etc. It will allow people to find you, and to endorse you as well. * Show your skills and work. Use the 'Portfolio' feature in your Summary, Experience, and Education sections to showcase your work (films, drawings, blogs, etc.) by adding a direct link to your Web TV/films/articles or uploading a file. It will be displayed directly on your profile. Go to "edit your profile" and follow the prompts or see the explanation here. It is a great feature for artists in general to display their work and make their online resume more visual. * List the movies you directed or worked on with direct links to watch them. * List your other online profiles: Website/Blog, Web TV on Film Annex, Twitter, Pinterest, Facebook, etc. * Post regular updates. Present your work in a professional way. Leave the more fun posts to Facebook. Updates can be targeted for specific audiences, choose them well. Do you want to show your work to people from your industry or journalists? * Join LinkedIn groups and start networking. Join groups related to what you do or like. There are plenty of groups about filmmaking or animation. Post about you and your work there too, but don't only advertise your films. Start discussions and connect with people. * Follow the LinkedIn page of film and animation studios and Film Annex to follow their news and job offers and connect with more people. Find more tips here, this time from actor Lillian Rodriguez.